We will not use your information for purposes unrelated to our hearing care services that we provide, unless your consent is first obtained. We understand that health and medical information falls under sensitive personal information under Article 9 of the Data Protection Act 2018. This information will primarily be collected from you as voluntarily provided to us, but we may also collect it from other sources where it is lawful to do so, including but not limited to, the HSE or other healthcare providers, institutions or individuals you have authorised to provide information on your behalf (e.g. parents or guardians), third party service providers, government, tax and law enforcement agencies listed. If you contact us through a website, advert or landing page (and/or by email at info@bonavox.ie) you will be providing us with personal information about yourself, including your email address, name and contact details. 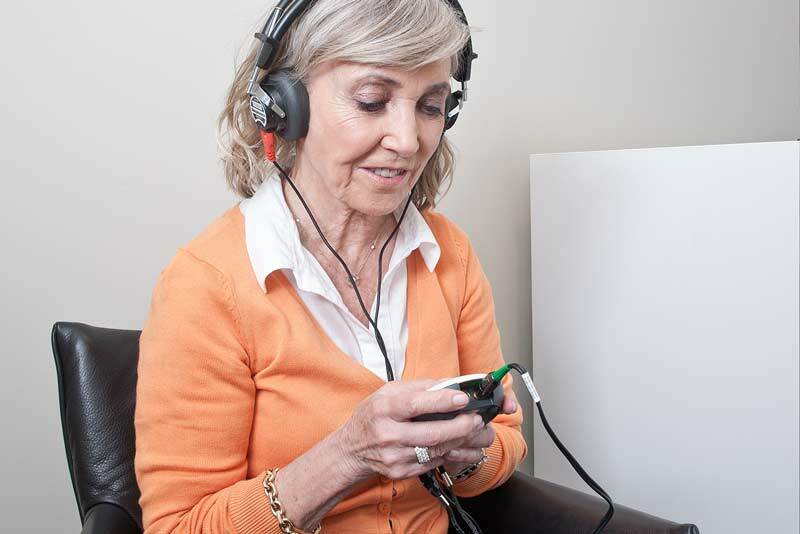 bonavox hearing specialists may use your personal information to contact you in relation to our products and services. Mailing houses - we share information with print production and direct mail fulfilment organisations to enable direct mail printing and posting. All mailing houses will not share information anywhere else and will only use information for the purposes of the mailing. We will take all reasonable steps to store your personal information securely as we would like you to feel confident in dealing with us on the internet. Whilst we will take all reasonable precautions to protect your information, please be aware that no data transmission over the internet can be guaranteed to be 100% secure and as a result we cannot provide an absolute guarantee of the security of any information you provide to us. To request any personal information we hold on you, please write to the bonavox hearing specialists, Customer Services, 9 North Earl St, North City, Dublin 1, D01 F252, Ireland, e-mail us on info@bonavox.ie or call us at 1800 480 480. Manual destruction of files, records and computer print-outs containing sensitive data are carried out in a secure way by either internally shredding a shredding company who use secure disposal methods.